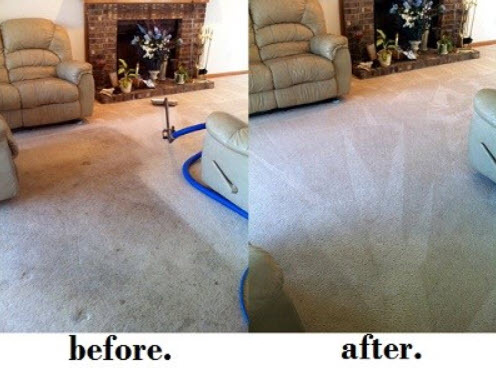 If you are in need of professional Shelby Township Carpet Cleaning, please contact Duo-Care Cleaning and Restoration at (586) 263-9930 to setup an appointment. 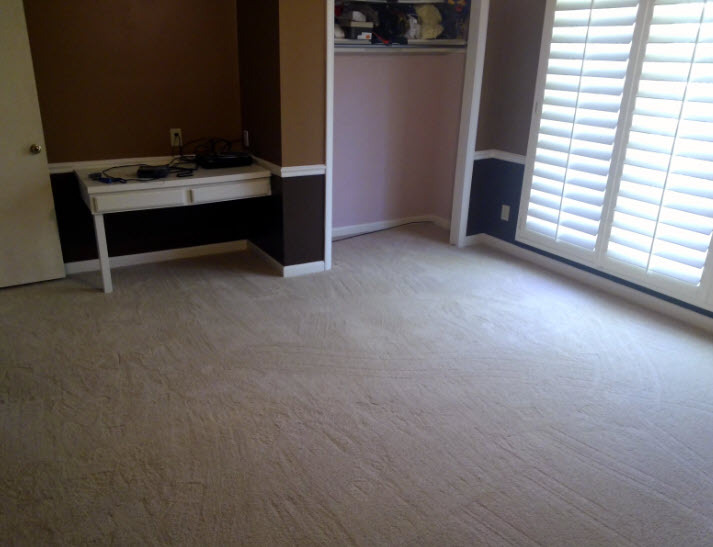 Click here to learn more about our carpet cleaning services or Follow Us on Facebook! Everyone knows those old wives tales that have been passed through the grapevine for as long as we can remember. Well sometimes there is truth to them and sometimes it’s just a big, fat lie. Well, some of those old wives tales revolve around cleaning and there are few misconceptions aka myths about carpet cleaning circulating the internet these days that we would like to clear up. If you’re using a professional carpet cleaner, which we hope you are; they should know that unless they leave your carpet extremely wet, your carpet should not shrink. If you find your carpet is wet when the cleaner leaves, call them back immediately to have them come back out and correct their error. As we have mentioned above, dirt build up in your carpet is not always noticeable so It’s smart to have your carpet cleaned at least once a year by a professional—especially if you have small children and pets in the house. Home machines don’t have the suction power like professional machines so you may loosen the stain, but it may still be there with your home machine. “Good services don’t come cheap; cheap services don’t come good” is the age-old saying, and it still rings true to this day. 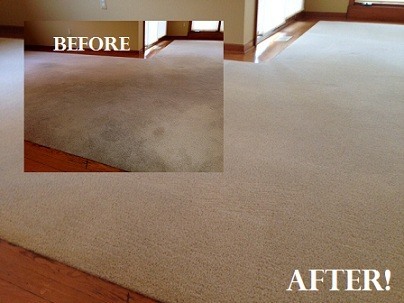 Bad carpet cleaning could actually leave your carpet worse off than before. A dirty carpet will not last nearly as long as a clean carpet. And while vacuuming helps — by itself, it’s not enough. Outside air contains pollen’s, fungus, bacteria, among many other pollutants. You carry these things home with you in your hair and on your clothing. It shouldn’t surprise you that most of these things will end up on your carpet. Once again, if you’re dealing with a professional cleaner and he or she is steam cleaning your carpet, there is no reason for water to go behind the backing of the carpet or the pad. If the cleaner leaves your carpet extremely wet, mold can grow but a professional cleaner would know better than to leave your carpet wet. The carpet may be damp for a couple hours after the cleaning but in no way will it be wet for days. For top rated Shelby Township Carpet Cleaning, please call Duo-Care Cleaning and Restoration at (586) 263-9930 to schedule a session. This entry was posted in Shelby Township Carpet Cleaning and tagged Carpet Cleaners in Shelby Twp, Carpet Cleaning Near Me, Carpet Cleaning Shelby Twp, Shelby Township Carpet Cleaning on September 13, 2018 by Duo-Care. If you are in need of professional Macomb County Couch Cleaning service, please contact Duo-Care Cleaning and Restoration at (586) 263-9930 to setup an appointment. Click here to learn more about our upholstery cleaning services or Follow Us on Facebook! Many times you might not be able to find even a sign of dirt, dust, spot or stain on the upholstery of your furniture, but this doesn’t means that the furniture is really clean. As a matter of fact, furniture items such as sofas, upholstered beds, ottomans, couches, etc. have a tendency to attract and accumulate things like dirt, dust, hair, dead skin cells, and other substances which can cause health hazards and aren’t easily visible to naked eyes. 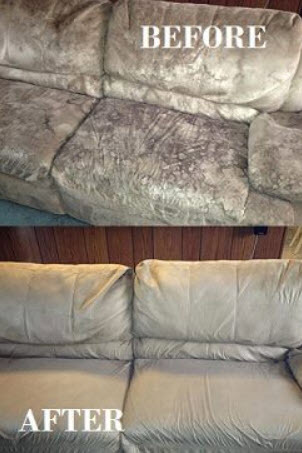 Therefore, it becomes quite necessary to clean upholstery of these furnishing items on a regular basis. Of course you can clean the upholstery yourself, but you can compete with the high level of service offered by professional cleaners. Professional upholstery cleaners achieve success to deliver amazing results because they use latest cleaning equipment and top-notch techniques that helps them to deliver excellent results. Here are top 5 reasons for hiring a professional cleaner whenever you’re planning to get the upholstery cleaned. Have a look. Do you know that you’re transferring substance like dirt, dust, filth, skin cells and sweat whenever you sit on your sofa, bed or couch? You might not see these substances getting transferred, but that doesn’t mean that they aren’t on the sofa. Apart from inflicting damage to your furniture and its upholstery, these substances also reduce the level of your home’s air quality making it an unhealthy place to live. You can opt for cleaning and vacuuming on your own, but by hiring professional cleaners, you’ll ensure that these harmful substances stay away from your furniture’s’ upholstery for a long period of time. Your furniture’s life can be increased significantly by effective and appropriate cleaning. No doubt furniture is something valuable for every homeowner, so why not retain them for long? The life span will increase because of the proper cleaning done by expert cleaners. So, getting it cleaned after every 4 to 6 months will ensure that your furniture stays in a good shape for long and you don’t have to purchase new furniture. There are many different types of stains and spots that you find on the upholstery of your furniture. Out of these stains and pots, you can surely clean many, but there will also be some stubborn stains and spots which won’t go even after putting extra effort. For such stains and spots, you must hire professional upholstery cleaners who can deliver desirable results and make your upholstery look like brand new. The professional cleaners also know how to clean furniture made up of different materials and upholstery made by using various types of fabrics. 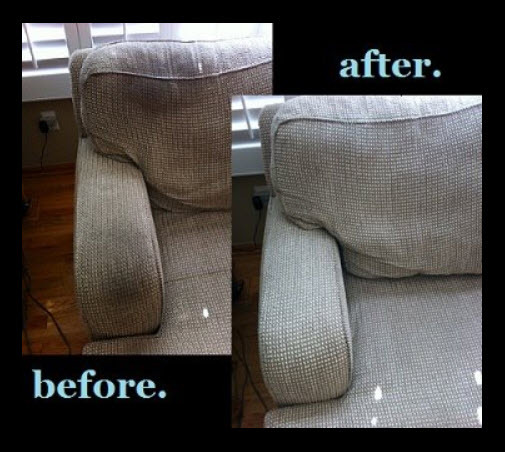 With professionally cleaned upholstery, you not only get clean furniture, but also a better air quality in your home. This way, you and your family can stay miles away from allergies and health issues like asthma, etc. For a top rated Macomb County Couch Cleaning service, please call Duo-Care Cleaning and Restoration at (586) 263-9930 to schedule a session. This entry was posted in Macomb County Couch Cleaning and tagged Couch Cleaning Near Me, Macomb County Couch Cleaning, Macomb County Sofa Cleaners, Upholstery Cleaning on September 13, 2018 by Duo-Care. If you are in need of Macomb County Upholstery Cleaners, please call Duo-Care Cleaning and Restoration at (586) 263-9930 to schedule an appointment. Click here to follow us on Facebook. A photo of our actual work! According to a survey of the Bureau of Labor Statistics on time use, the employed American adult spends an average of two hours a day watching TV. That’s two hours a day, 14 hours a week, 56 hours a month, and 672 hours a year that your upholstered furniture sees use. If you don’t want to sit on dirt, dust, and filth for that record amount of time, it’s best that you get a professional upholstery cleaning service to clean up your couch. 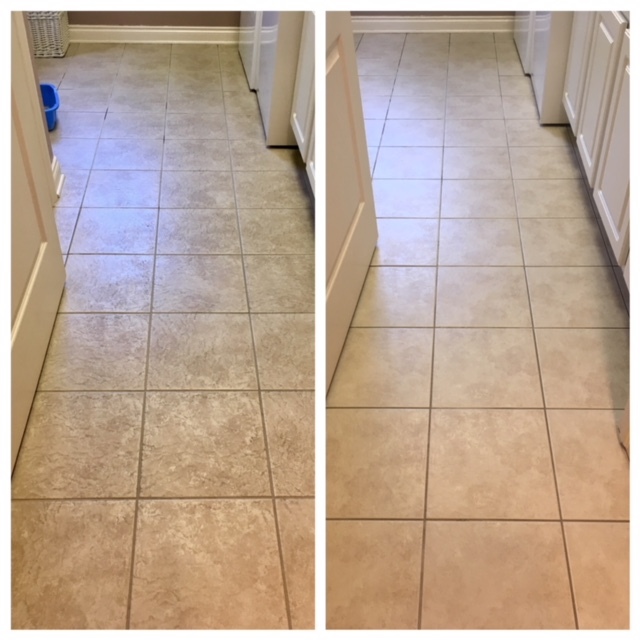 Deep cleaning so good you’ll see, smell, and feel it. The fabric of your couch can catch dust, dirt, and grime and keep them locked in. This can result in furniture that smells. Dust mites will live in your couch and get at your skin. Their feces can cause allergic skin reactions. You skin will feel itchy because of all the allergens. Professional upholstery cleaners will remove all of these embedded dirt thoroughly, resulting in a better experience whenever you use the item. 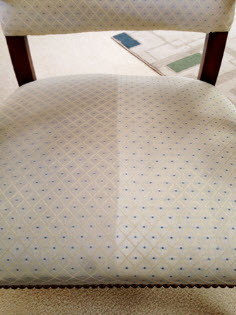 Professional cleaning will prolong the life of your upholstery. Dust and dirt will degrade the quality of your furniture over time. Thorough cleaning will preserve these goods. Also professional cleaners study the finer details of cleaning particular materials and the best methods on how to treat upholstery with care. They will only use the techniques that will prolong the life of your couch. For top rated Macomb County Upholstery Cleaners, please contactDuo-Care Cleaning and Restoration at (586) 263-9930 to setup an appointment. This entry was posted in Macomb County Upholstery Cleaners and tagged Couch Cleaning Shelby Twp, Macomb County Upholstery Cleaners, Macomb County Upholstery Cleaning, Upholstery Cleaning Shelby Township on August 20, 2018 by Duo-Care.